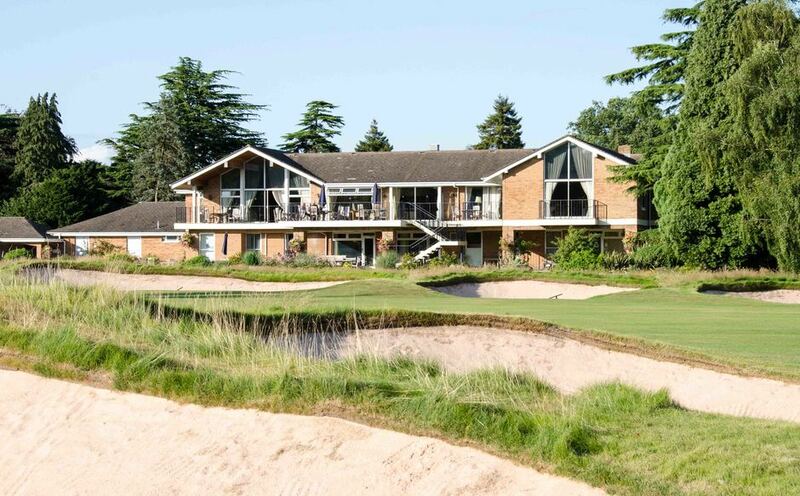 Copt Heath represents an enjoyable and challenging test for golfers of every level, requiring strategic thinking as well as some power and finesse. The course maintains an enviable reputation for play on full greens throughout the year. A natural sandy sub-soil, good drainage and a full course irrigation system helps ensure the course is at its best whatever the weather. Many of the original features of the Harry Colt design, most notably his renowned deep bunkers and subtle greens, are still evident today. The opening is tough with the first six holes requiring either length or accuracy to ensure a solid start to your round. From the 7th tee onwards the course opens up a little and players have the opportunity to build a good score as thecourse becomes a little friendlier. 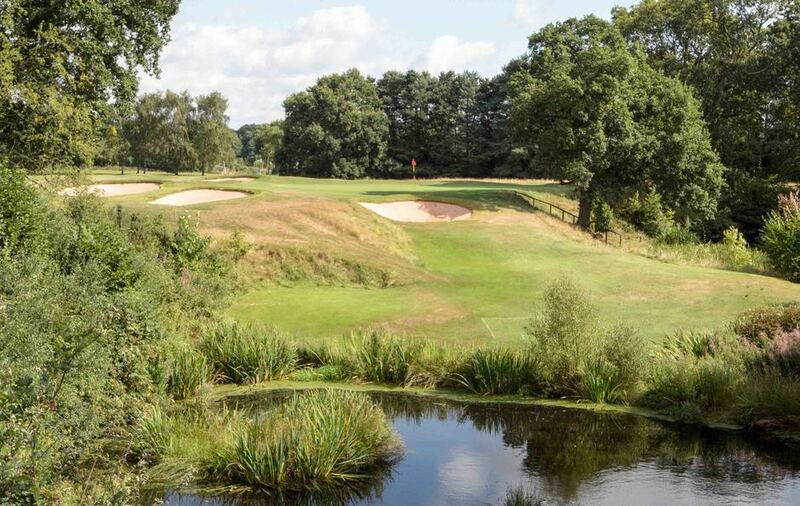 “Copt Heath is the home of to die for greens” said ‘Todays Golfer’ Magazine in November 2013. We are understandably proud of our greens which play consistently well, with subtle breaks catching out any lapses in putting concentration. With extended run-off areas surrounding the greens your short game will certainly need to be sharp to score well. Members and visitors, with a smart phone, can obtain the course's daily pin positions by downloading the 'MyPinPoint Golfer' application from their App Store. Alternatively a printed pin position sheet can be obtained from the Pro Shop.